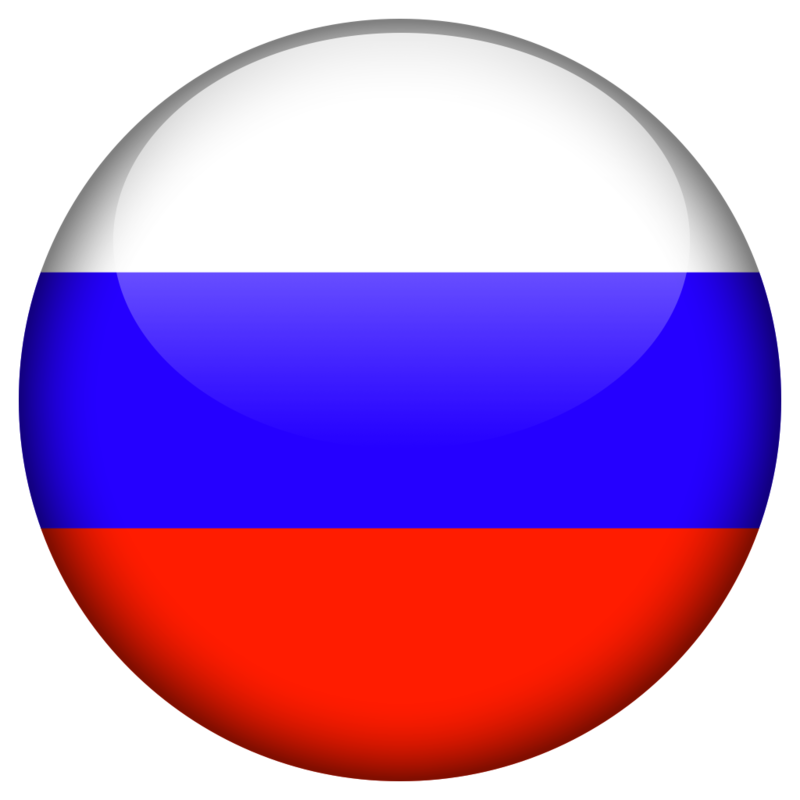 More than 20 years in the industry! 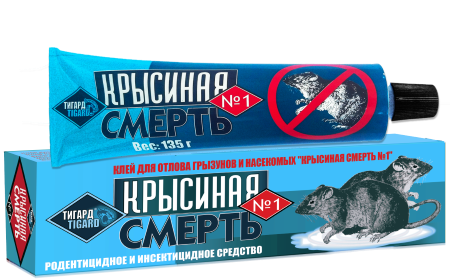 Russia manufactures the best insecticides and rodenticides in the world!!! 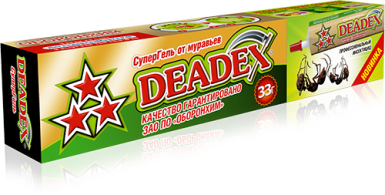 Used against big cockroaches, ants, and insects. Can be used both indoors and outdoors, great for industrial settings. Works flawlessly against big insects. One big trap in a box. Unique attractant. 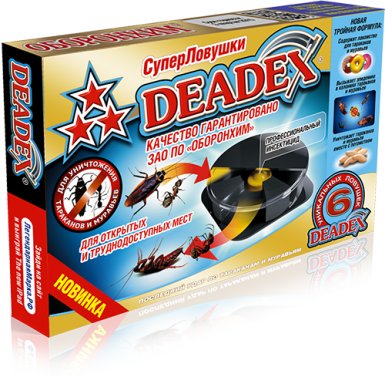 All insects are dead after 2-3 days with 100% guarantee. Against all types of cockroaches in a household environment. Comes in a syringe form factor, very convenient indoors. 30 grams in one syringe. Active ingredient - FIPRONIL. 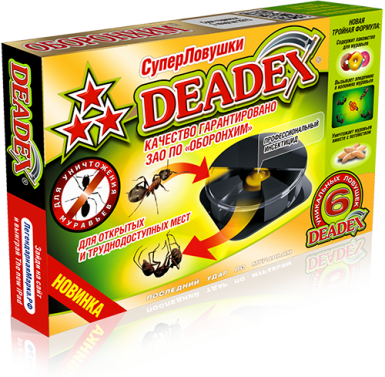 All insects are dead after 2-3 days with 100% guarantee. Against all types of cockroaches in a household environment. Comes in a trap form factor. 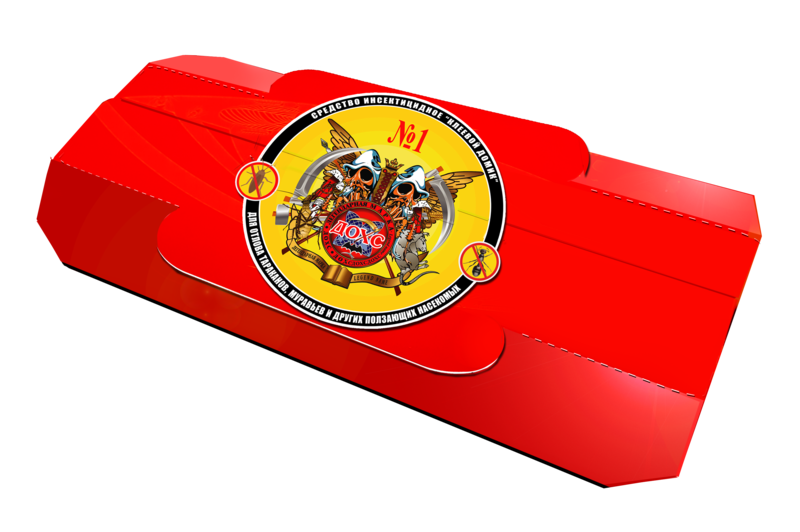 6 small plastic traps in a box. Against all types of ants in a household environment. Comes in a syringe form factor, very convenient indoors. Against all types of ants in a household environment. Comes in a trap form factor. Against all types of cockroaches and ants in a household environment. Comes in a syringe form factor, very convenient indoors. 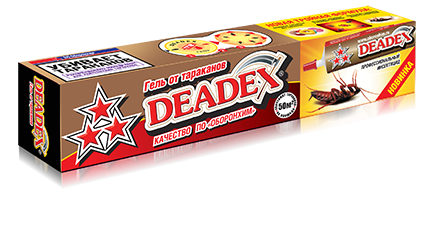 Against all types of cockroaches and ants in a household environment. Comes in a trap form factor. 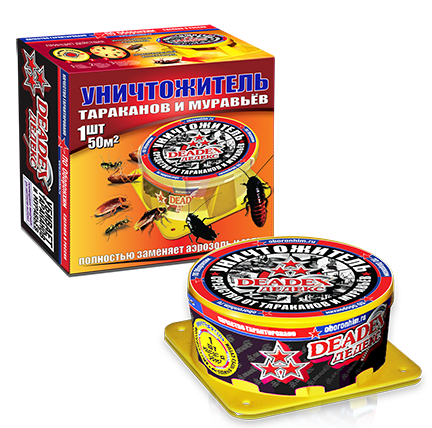 Against all types of small roaches and ants. Used in a household environment. Against all types of rats. Comes in a small bag form factor. Can be used anywhere. 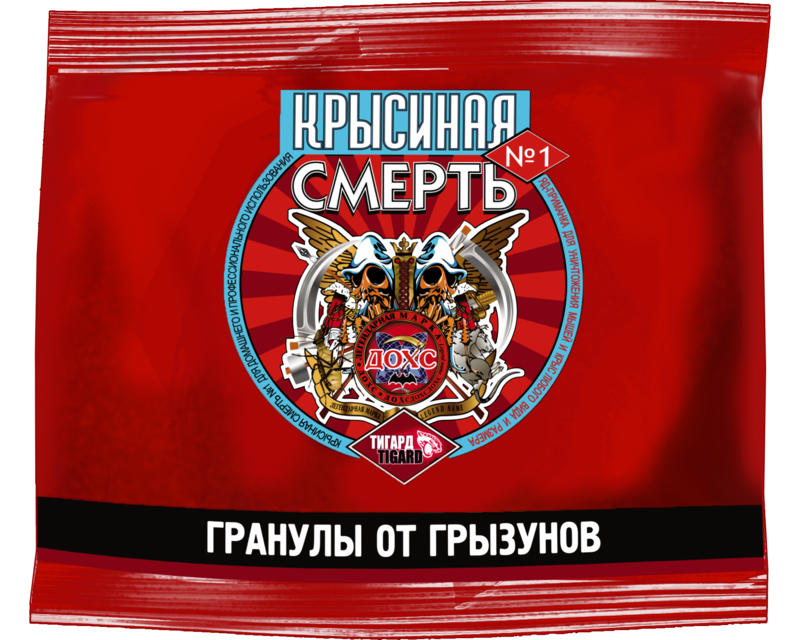 100 grams (10 packs, 10 grams each) or 200 grams (20 packs, 10 grams each). 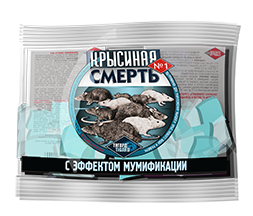 All rodenticides are dead after 3-4 days with 100% guarantee. Against all types of rats. Comes in a small granules form factor. Can be used anywhere. Against all types of mice. Comes in a small granules form factor. Can be used anywhere. Against all types of rats and mice. 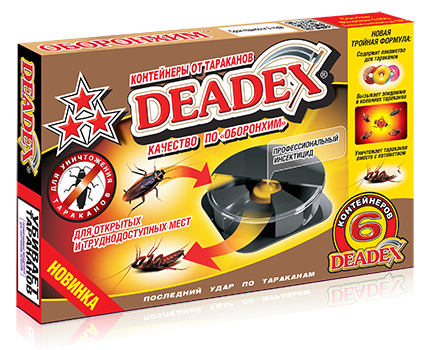 Can also be used against all types of insects. 135 grams of SuperGlueGel in one tube.